Event Horizon was presented in Hong Kong by British Council for six months (19 Nov 2015 – 18 May 2016). It was the most extensive public art project ever to be installed in the city. The work of British artist Sir Antony Gormley, Event Horizon encompassed a collection of 31 naked, life-sized sculptured figures, with 27 installed on rooftops and four on street level. With limited marketing budget, Integrated PR was the key tool for driving awareness and understanding of the project. A strong Integrated PR strategy and carefully considered stakeholder management plan was critical to gain massive local media coverage as quickly as possible. 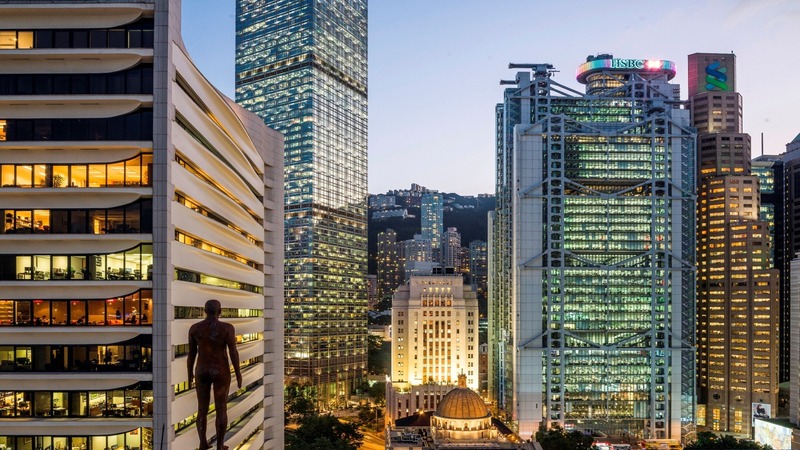 The key challenge of the project was to encourage discussion and advocacy of public art in Hong Kong.